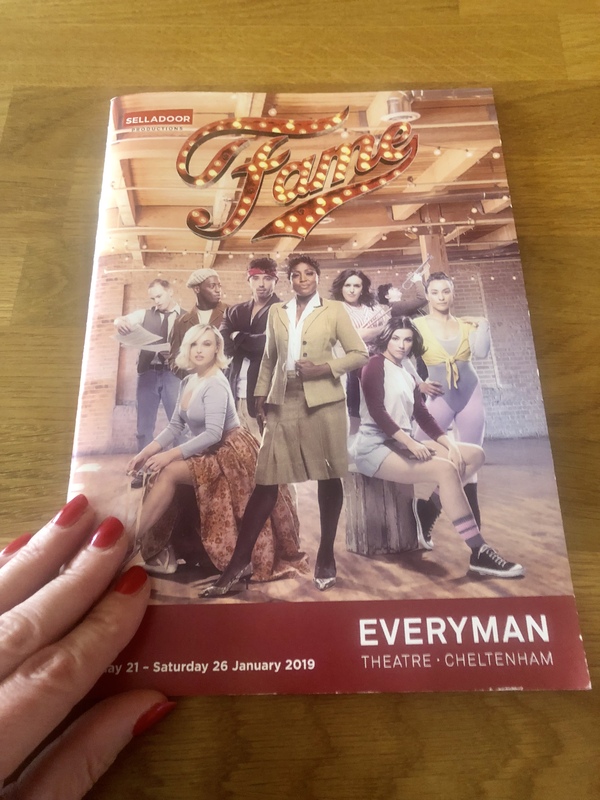 Conceived and developed by David de Silva, the 30th anniversary tour of Fame the Musical hit the stage of The Everyman Theatre in style on Monday with a burst of vibrant dance, energy and song. 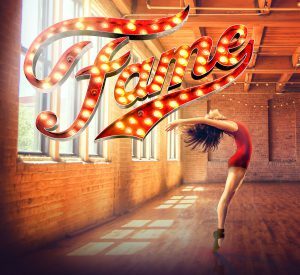 Based on the 1980 film, Fame documents the inspired journeys of students at New York’s High School for the Performing Arts, affectionately referred to as PA. 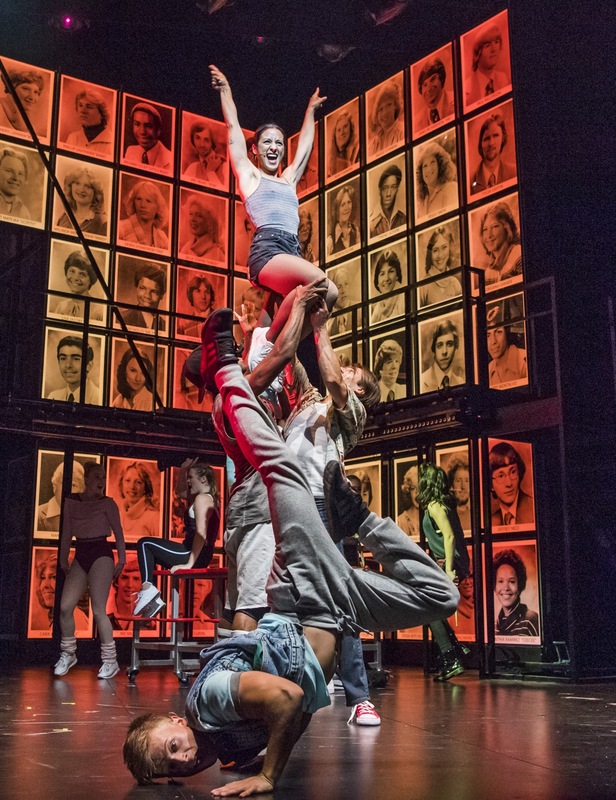 The story is a thought-provoking trip down memory lane to the days of sweatbands and leg warmers in which we experience the bittersweet highs and lows of a group of star struck dance, music and drama students striving to achieve their dreams. 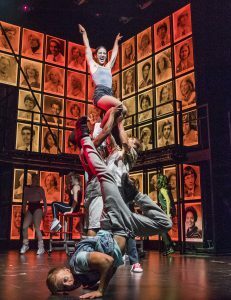 From a TV series to a spin off series and a film and stage musical, the story of Fame has captured the imaginations of generations and 30 years later, it still touches on the reality of issues, which face young people today such as prejudice, substance abuse, identity and self belief. The steady introduction of characters developed into a convincing all round performance. A sweet touch of humour and romance injected into the storyline helped to soften the impact of hard-hitting issues covered such as the tragic death of Carmen from a drug overdose. 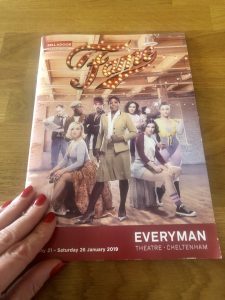 Impressively strong female vocals from Stephanie Rojas as Carmen, Hayley Johnston as Mabel and Molly McGuire as Serena in particular were capped beautifully with a breathtakingly powerful rendition of These Are My Children by the legend that is Mica Paris. The female performances were outstanding. Stephanie’s portrayal of Carmen was both passionate and heartfelt and the genuine innocence and endearment at the heart of Molly’s portrayal of Serena was a real joy to watch. 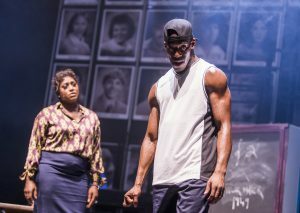 Male performances were somewhat outshone by the power of the female leads but were very engaging nonetheless. I’m hoping that I never end up on a date with the suave Spanish lothario Joe Vegas but the smooth yet incredibly sensitive Tyrone had me swooning in my seat and I’d be very happy to help him learn how to read. At the heart of the story lies the pure grit determination of the students to fulfil their dreams because ‘ If they’ve really got what it takes, then it’s going to take everything they’ve got’. This, combined with the hard work, dedication and drive of each and every student, can’t help but make for one inspirational stage show. 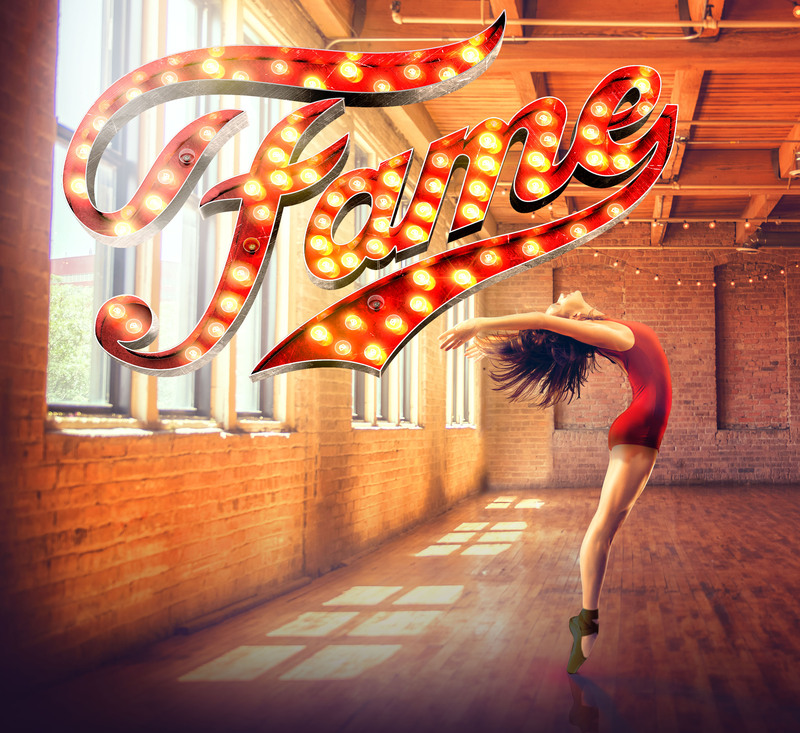 A full reprisal of the Oscar winning title song Fame at the end of the show had the audience on their feet dancing proving without doubt that the legacy of Fame the Musical will indeed live forever.